"These luxurious links are plated with genuine gold." 3 months ago Arrived damaged due to terrible packaging. Response from Charles Tyrwhitt: I am sorry to hear that your recent purchase did not arrive in the condition and careful packaging that we strive for, this is certainly not the norm. 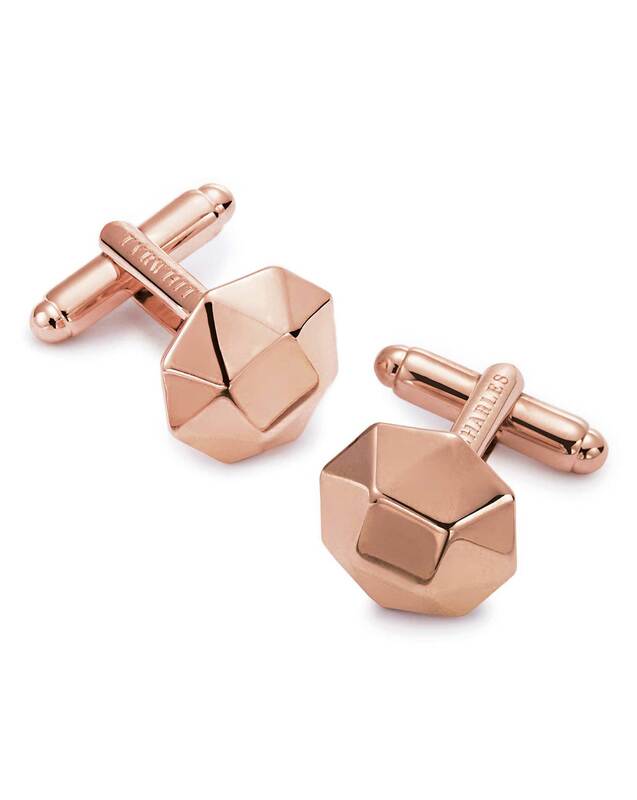 I have arranged for a new pair of cufflinks to be sent out to you, and have contacted you directly so that we can discuss this matter further.